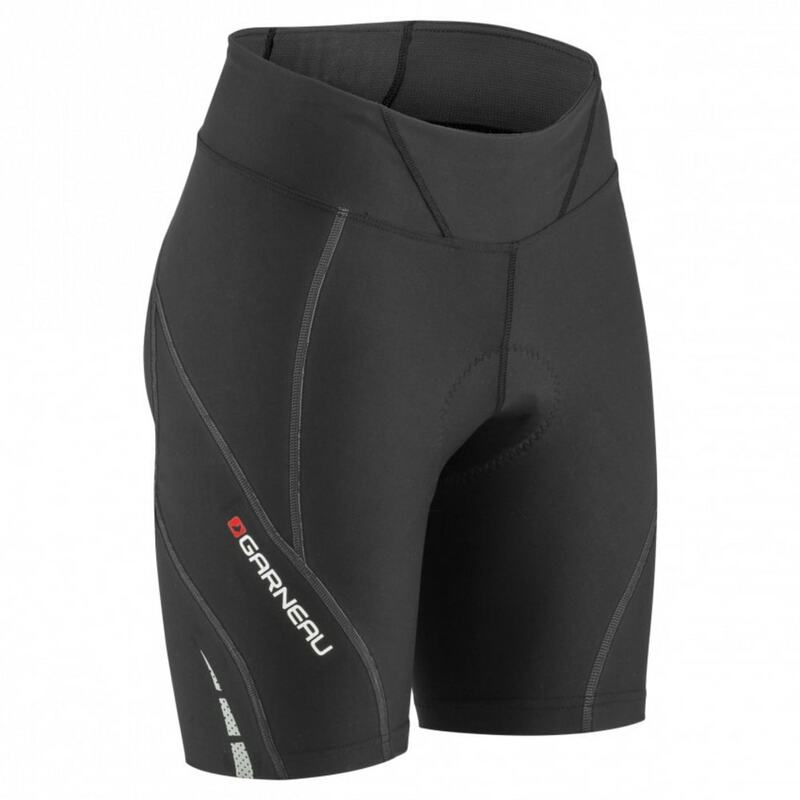 With the Women’s Neo Power Motion 7 Shorts, compression is the key word. But what is the advantage of compression? First, it favors blood circulation in the muscles. Good blood circulation during long rides allows better performance and increases resistance to fatigue by up to 10 – 20 %. Second, it helps prevent muscle vibration which causes additional fatigue and soreness. The Neo Power Motion Shorts are made with Power + LYCRA® fiber which offers great stretchability and compressive properties. In addition, a women’s Powerband at the cuff reduces lower leg pressure and provides support without restricting circulation. 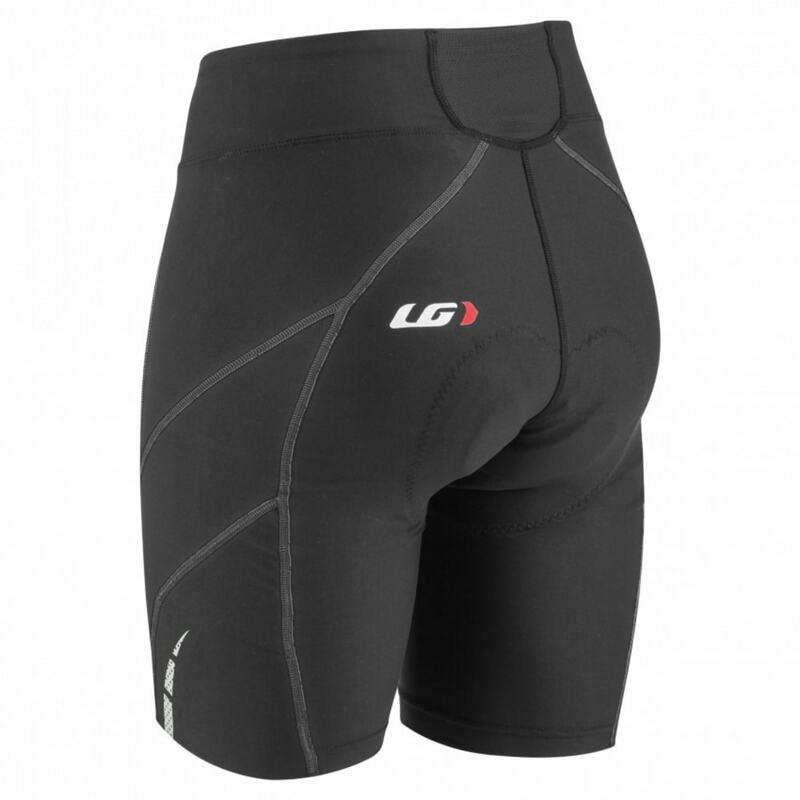 The Motion Airgel chamois completes these shorts designed for optimal comfort and efficiency on long rides.